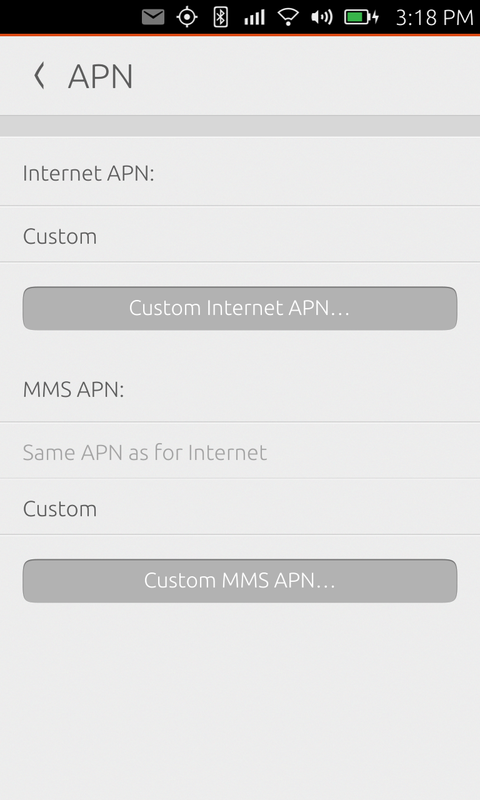 The APN editor doesn't recognize this as a valid APN (ie. it's ignored ). See the attached screenshot in comment #11. 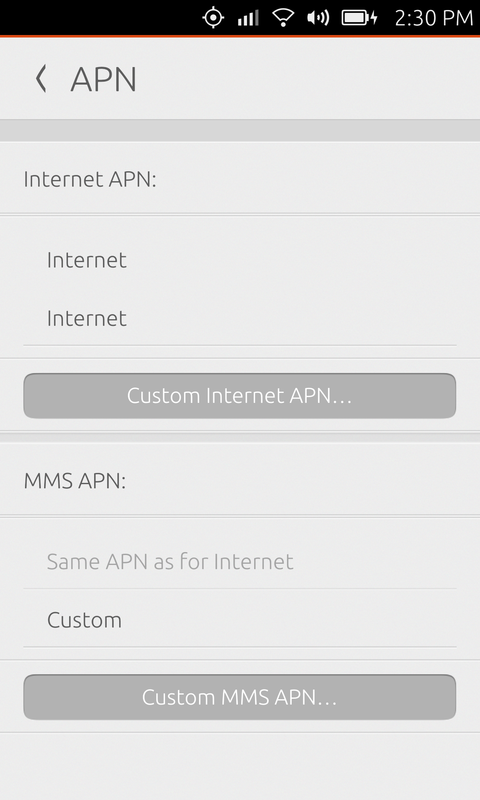 Also, it's important to note that if ofono doesn't find an APN for the user's SIM, the default Internet APN shown above is the result. 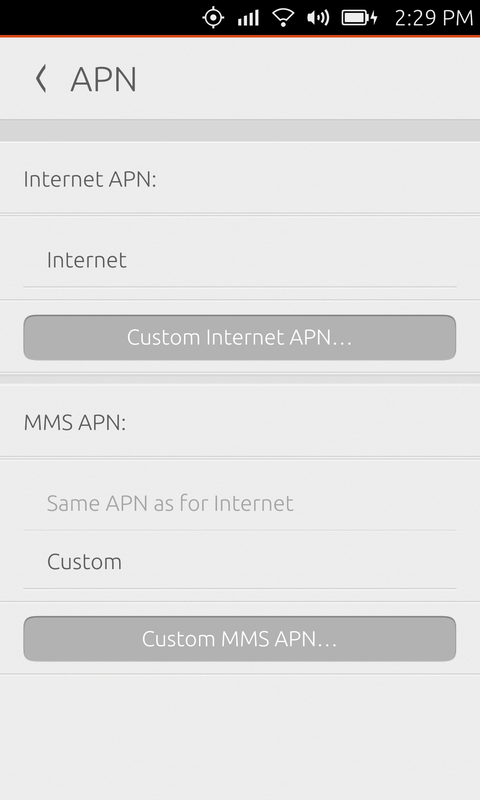 We also made a recent change to ofono which allows such an APN ( ie. with an empty AccessPointName ) to actually be used to setup a data call as some operators allow this. See this bug #1415215 entered yesterday. This happens only on Vivid and not clear which layer has changed, the settings app code has not to my knowledge. 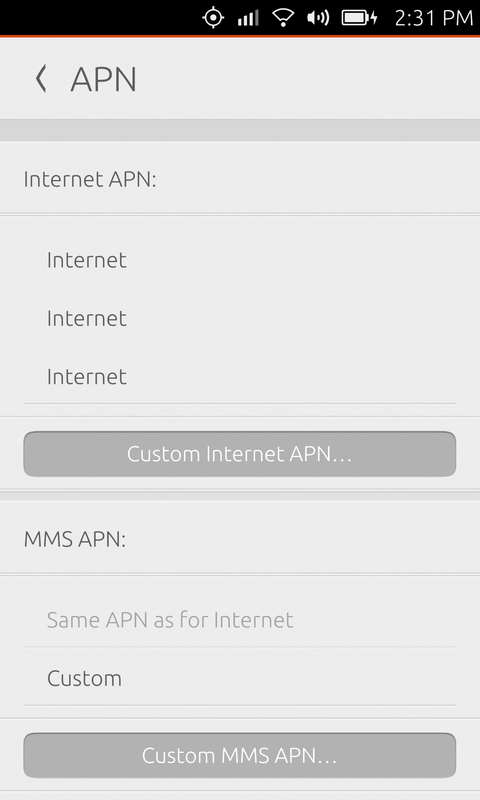 This is even worse, it also happens if you enter the APN page without ever opening the custom APN editor. Just listing the APNs, it creates a new one each time the page loads. So every time you enter the page it adds an additional empty context. And to make that even worse, it'll never activate the original provisioned context again. Even with a reboot, the phone won't connect. I'm able to easily reproduced this on mako with vivid-proposed 84. I've reproduced this on krillin as well, with vivid-proposed #93. However, on krillin after the empty contexts are created, the provisioned context still works. I can access the network without wifi enabled, just mobile data. This wasn't the case with mako, where I consistently lost mobile data networking. I have looked into the state of this bug, for both vivid and rtm. * For both vivid and rtm I can create a custom context which retains the values I assign it (once created). I confirm this using ofono script . * For both vivid and rtm I see no duplication. This corresponds with what we saw, and fixed, in bug 1415215. However, activation of a context rarely work. We have a bug for that, bug 1376720. On RTM, what happens is that the original APN is overwritten. Same results as comment #9 with mako/vivid. The important step is that as root, you need to stop ofono, then edit the file as per Alfonso's description, then either start ofono again or reboot, then visit the editor.